All photography by Zachary Tang. When Amanda explains her job to friends or relatives, they usually give her a blank look in return. Amanda Khoo is a Director at NIPO International, an SME which specialises in—you guessed it—bitumen-based coatings. If you can recall your O Level organic chemistry, bitumen is one of the products made from petroleum distillation. Simply put, it is a thick black goo which, unlike diesel or kerosene, cannot be used to power vehicles or generate electricity. NIPO, however, uses the bitumen to make specialised, liquid-applied coatings for the construction industry for applications such as waterproofing, anti-corrosion, sound/vibration insulation and adhesion. I know this may not sound particularly new or exciting, but this is where you’re wrong. NIPO is upping the game by revolutionising bitumen. When most people think of innovation, they imagine the Hollywood version: two young, male geniuses hanging around in a garage, waiting for divine inspiration to strike. When it does, their eyes flicker with light and there is some feverish coding before, voila! Everyone’s a millionaire. Reality tells a different story. For Amanda, the word innovation conjures up anxiety, sleepless nights, and confusing scientific presentations, where she could barely understand one word out of every twenty. The issue that kept her awake was NIPO’s bread-and-butter product, the bituminous coatings. Although it is still viable, she and her business partners sensed that change was necessary if the company wanted to do more than survive. In popular jargon, they wanted to future-proof their business. Every product has a creative lifespan. NIPO’s coatings, she reckoned, were near the end of their life cycle. “It’s like bubble-tea. It trended, died for a long time and now it’s come back to life again,” she adds. Having shut its retail-to-contractor business model and paint manufacturing, the company needed to reinvent itself in order to stay relevant. They needed new products. 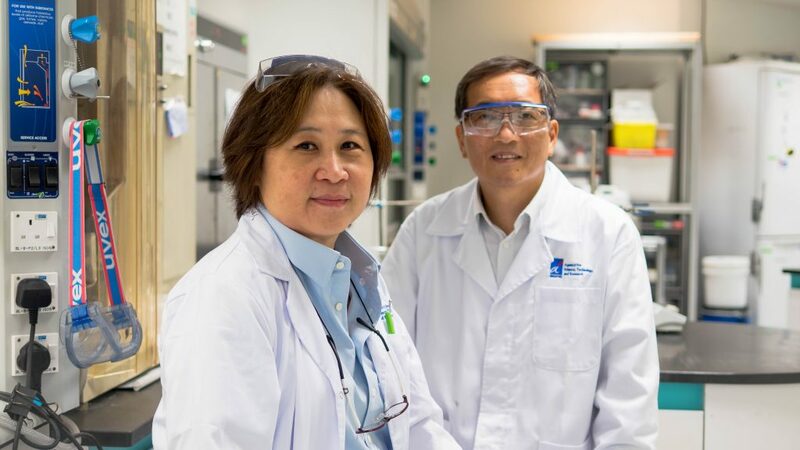 This is how they met Dr Li Xu from A*STAR’s Institute of Materials Research And Engineering department—in 2012, on the sidelines of a presentation about food packaging. 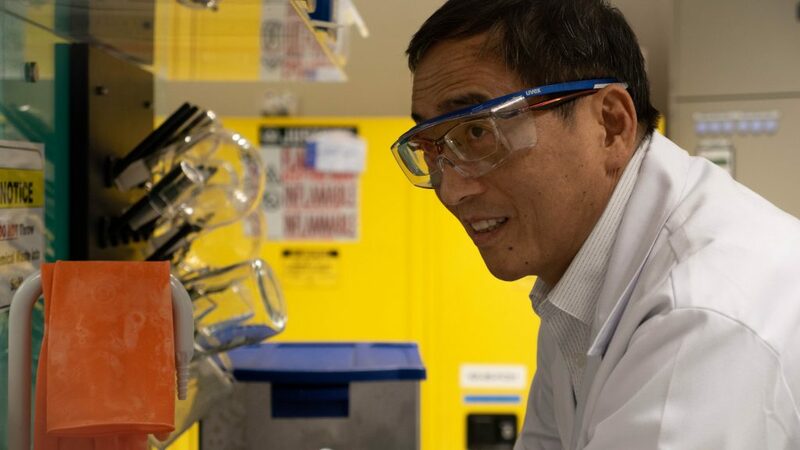 Dr Li’s research was in a completely different field; he was working on polymer-based materials for food packaging to keep out moisture and oxygen. NIPO began a collaboration with Dr Li’s team to adapt the packaging technology for the construction industry, hoping to turn Li’s presentation into a viable commercial product. If this was a movie, this is the part where genius and vision overcome sundry challenges to create The Facebook or Uber. Dr Li’s materials, which came in a film form, was beyond NIPO’s manufacturing capabilities. Although it showed promise, it could not be adapted for use in construction. “In short, we failed,” Amanda concludes. However, this project proved to be a good learning curve for NIPO and brought contacts that proved to be useful in the future. Drawing inspiration from a baby blanket? Although their first attempt proved to be unsuccessful, the company did not give up. Amanda continued to pursue potential ‘leads’, in the hope of chancing upon the next ‘Big Idea’. No industry or field was off-limits. On the contrary, she would often seek out experts working in totally unrelated fields, just to see if their research had any potential for NIPO’s business. More often than not, that leads to nothing. But in 2015, she met Dr. Shah, who was working on Phase Change Materials (PCM). PCM can be found in all sorts of things from smartphones to clothes. It is a substance that changes from solid to liquid state when temperatures change. This changing of state acts as a passive temperature-regulator necessary for effective heat management. “PCM materials can be used in a baby’s blanket that can keep within a temperature margin of 0.2 degrees. If you can do that for a baby, imagine what you can do for a whole building! You will have a self-regulating “cool” building, which can translate to energy savings!” Amanda exclaims. 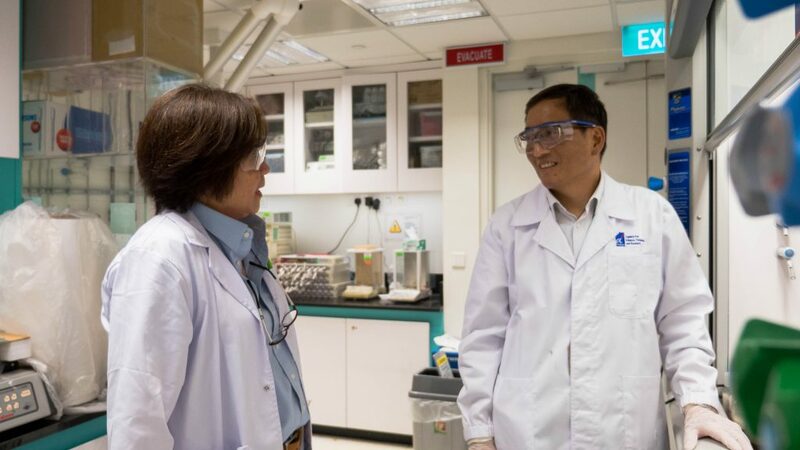 Recognising its potential for construction, especially in sunny Singapore, NIPO also worked with another A*STAR researcher from the Institute of Chemical & Engineering Sciences (ICES) to bring PCMs to the construction industry. While Dr Shah was introducing NIPO to PCMs, the company also diversified into the waste recycling business, with a focus on end-of-life car tires. Conventional recycling of used tires produced a low-grade byproduct called carbon char which could not be reused to make new tires. 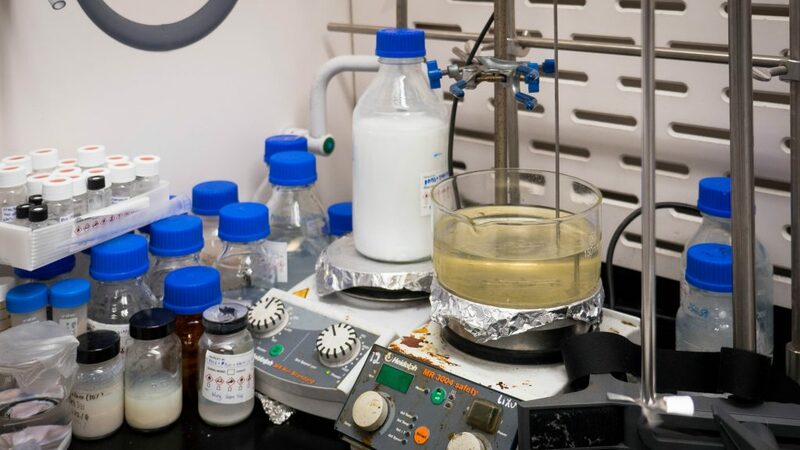 Working with A*STAR’s ICES, the company developed a process to recover high-grade carbon black, which was free of impurities and thus, could be re-used in the manufacturing of many plastics, paints, ink and tires. It was not just a triumph for NIPO, but the environment. 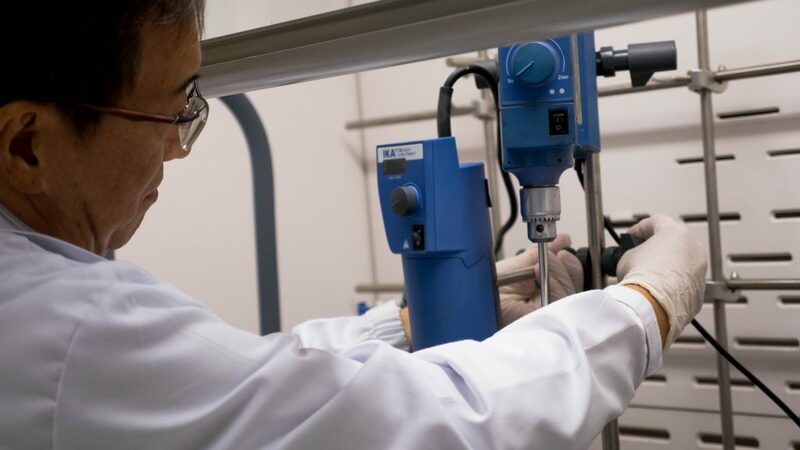 Working closely with various A*STAR research institutes, they were able to diversify their business from bitumen into soundproof composites, light-reflective paint, waste recycling, self-healing additives, and more. In 2017, the company renew their working relationship with Dr. Li Xu. Despite their earlier setbacks, Dr. Li approached the company through A*STAR’s commercialisation arm, A*ccelerate, knowing that his new project would be right up NIPO’s alley. This time, the project to produce a light-reflective paint was successful. By pigment-coating the hollow glass beads, Dr. Li was able to produce a heat reflective paint which reduced temperatures by more than 13 degrees celsius. This means that we could soon enjoy cooler buildings even without air-conditioning. What would have happened had NIPO not moved away from its old business model? “We would probably just be another hardware store”, Amanda says, laughing. To enjoy their current success, they had to innovate. In order to innovate, they had to leave their comfort zones to engage with ideas they often did not fully comprehend. More than anything, they had to learn how to collaborate with scientists and researchers, who operate in a different fashion. Where scientists work in the realm of ideal scenarios, manufacturers like NIPO work with what is feasible, practical, and cost-effective. To turn lab technologies into commercial products, there are long months of trial-and-error where both sides slowly compromise their way to a viable innovation. “Some scientists have in their mind, a perfect scenario. But in actual production, it cannot be done.” Amanda says. As for the researchers, the obstacles were different but equally daunting. 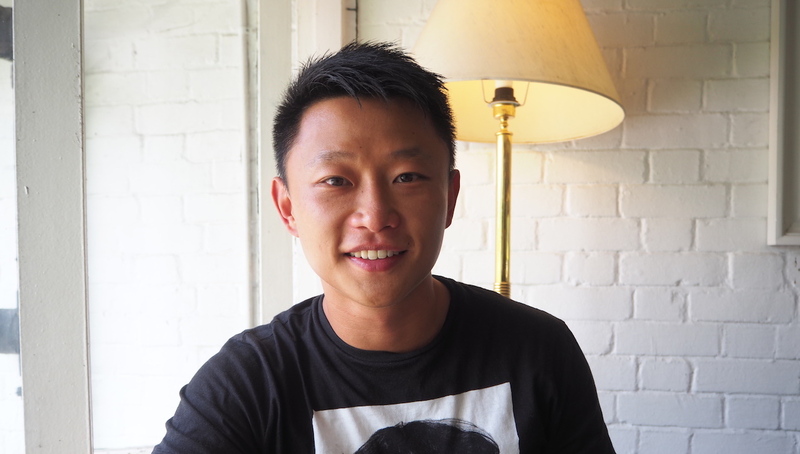 Dr. Li Xu may not have a P&L statement to keep him awake at night, but the process was no less challenging because, as in business, mistakes happen in research and as a result, teams panic. In other words, he had to be more than a good engineer. He had to be a good leader. “Bringing the team down to the actual plant to see their work being executed is very helpful,” he tells me. Both sides also had to contend with the lengthy innovation process. Each standalone project takes at least one year to complete, with more time needed for trials, soft launches, and licensing negotiations. None of which would be possible without the one-stop shop capabilities and programs of A*STAR, whose staff members were on hand to help with every step of the process—from research to linking them up with viable partners. Today, NIPO has diversified its business beyond bitumen. It offers a variety of solutions serving many world-renowned clients. NIPO diversifies beyond the Construction Industry and moves up the supply-chain. None of it would be possible if not for their unorthodox mindset, teamwork and patience. This might seem like a long and complicated journey, but this is what innovation actually entails. It’s not a get-rich-quick scheme, but a mindset that only works with time, hard work, and fair amount of courage in the face of risk. 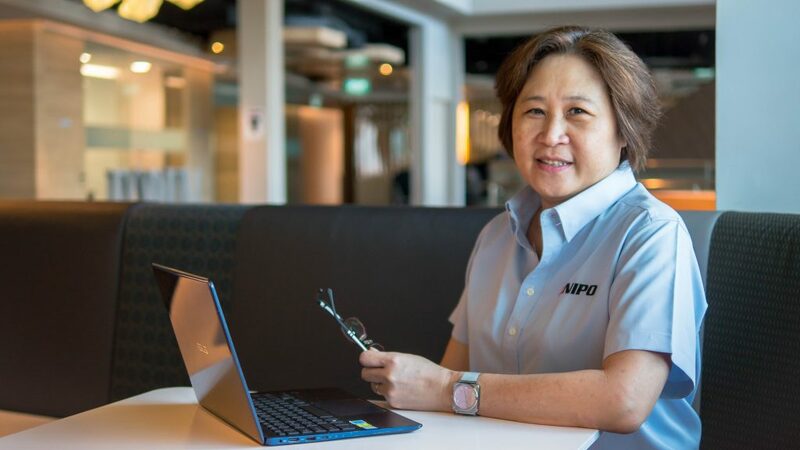 The rewards and speed of these innovations don’t get much notice in the press, but more often than not, it’s the NIPOs of the world that keep Singapore going. 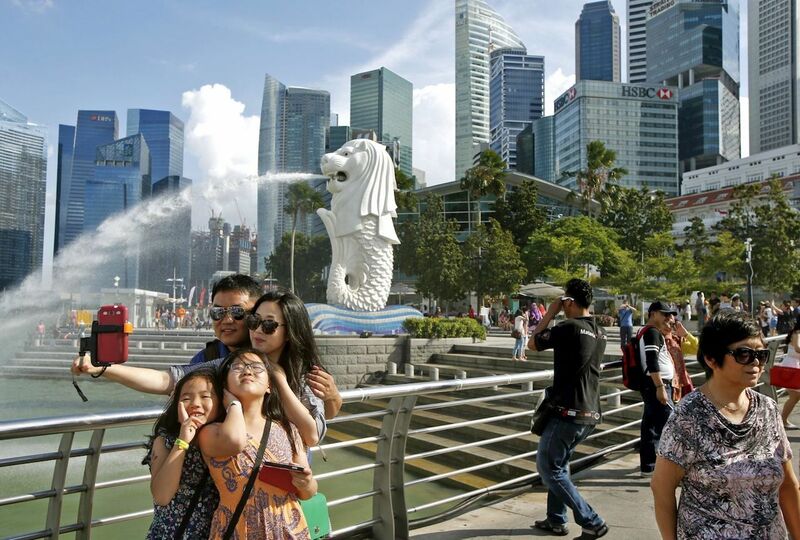 “MNCs might be here for a decade. If New York or London decides to close shop, they will be gone by tomorrow,” said Amanda. This article is sponsored by A*Star. Find out more about their work here. 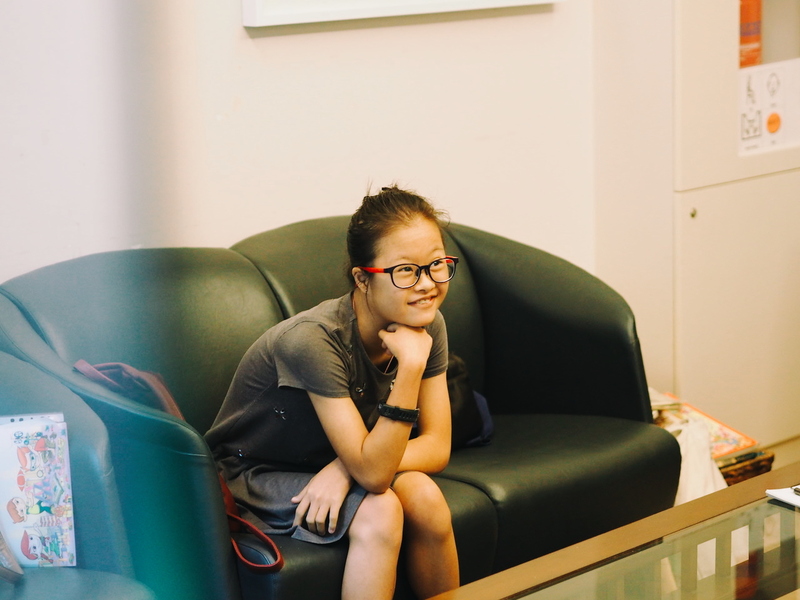 Singaporeans With Down Syndrome Tell Us Their Dreams. But How Many Will Achieve Them?